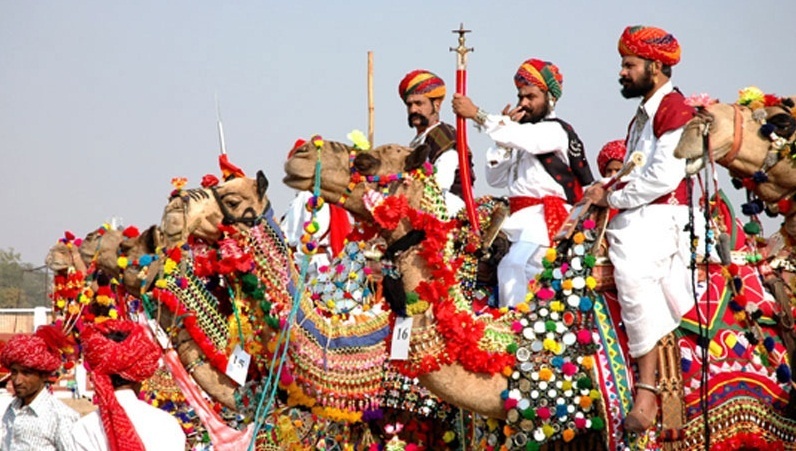 Pushkar Fair with Taj Mahal Tour offered by Japji Travels are a leading travel agent company and working for many years in travel industry to make every travelling moment a memorable one for tourists. We make every moment enjoyable and memorizing for you by our Pushkar fair with Taj mahal Tour packages. If you are interested to spend some of the exciting and memorable time with your near and dear ones then in those conditions we are happy to tell you that you can make it by our Pushkar fair with Taj mahal Tour and spend some of the unforgettable moments with your special ones. Any tourist coming to India must want to visit Rajasthan and see Taj Mahal because Rajasthan is famous for its places like Udaipur, Jaipur, Jodhpur and many cities, as Rajasthan has historical stories and the palaces of the Rajasthan are famous all over the world. Similarly when tourists comes to India their first choice is to visit the Taj Mahal because the Taj Mahal is famous in all over the world as a symbol of the love, so if you want to make any plan to go any trip in north India our travel agency provides you travel packages of tours like Agra, Jaipur, Rajasthan. So if you want to make your tour very interesting and cheer full, contact us. We offer you many types of private tour packages also that make your journey so delightful and arrange guide who has lot of knowledge about those places that make your trip so successful which you will cherish for a long time. Pushkar fair with Taj mahal Tour package is available for booking online as Pushkar fair is the major attraction for tourists coming from outside India. You can contact us for more details about tour packages inquiries. This entry was posted in Tourist Attractions and tagged adventure travel india, tourist attractions in india. Bookmark the permalink.